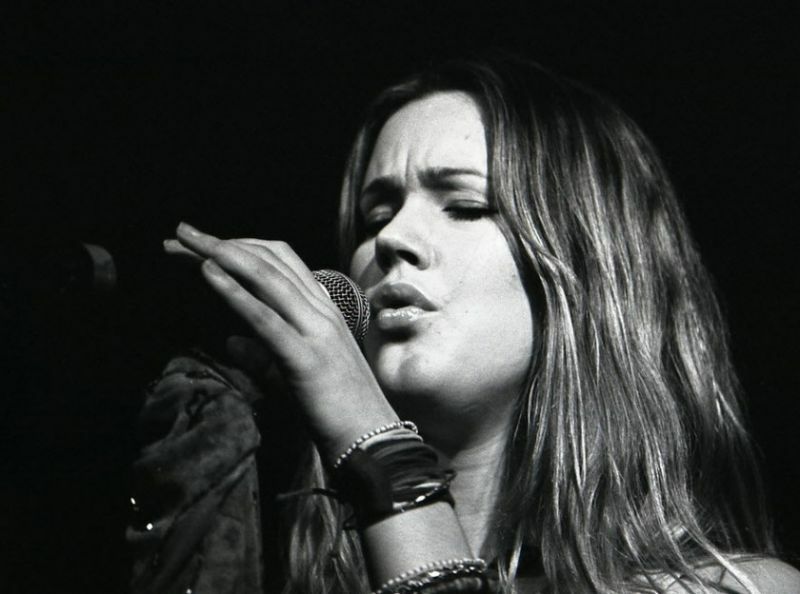 Jocelyn Eve Stoker (born 11 April 1987), better known by her stage name Joss Stone, is a British soul singer, songwriter and actress. Stone rose to fame in late 2003 with her multi-platinum debut album, The Soul Sessions, which made the 2004 Mercury Prize shortlist. Her second album, the similarly multi-platinum Mind Body & Soul, topped the UK Albums Chart for one week and spawned the top ten hit “You Had Me”, Stone’s most successful single on the UK Singles Chart to date. Both the album and single received one nomination at the 2005 Grammy Awards, while Stone herself was nominated for Best New Artist, and in an annual BBC poll of music critics, Sound of 2004 was ranked fifth as a predicted breakthrough act of 2004. She became the youngest British female singer whose debut album topped the UK Albums Chart. Stone’s third album, Introducing Joss Stone, released in March 2007, achieved gold record status by the RIAA and yielded the second-ever highest debut for a British female solo artist on the Billboard 200, and became Stone’s first Top 5 album in the United States and first non-Top 10 album in the United Kingdom. Stone released her fourth album, Colour Me Free!, on 20 October 2009, which reached the Top 10 on Billboard. Stone released her fifth album, LP1, on 22 July 2011, which reached the Top 10 on Billboard. 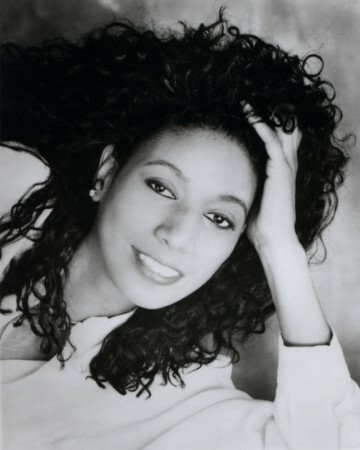 Throughout her career, Stone has sold 13 million albums, establishing herself as one of the best-selling artists of her time, best-selling soul artists of the 2000s and best-selling British artists of her time. Her first three albums have sold over 2,722,000 copies in the United States, while her first two albums have sold over 2,000,000 copies in United Kingdom. 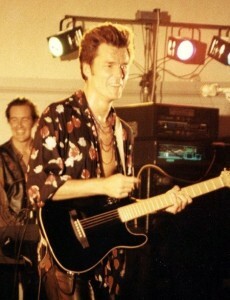 Stone has won two BRIT Awards and one Grammy Award. She also made her film acting debut in 2006 with the fantasy adventure film Eragon, and made her television debut portraying Anne of Cleves in the Showtimeseries The Tudors in 2009. Stone was the youngest woman on the 2006 Sunday Times Rich List —an annual list of the UK’s wealthiest people—with £6 million. In 2012, her fortune is estimated to be £10 million, making her the fifth richest British musician under 30. The Soul Sessions Vol. 2, a sequel to her debut album, was released on 23 July 2012.